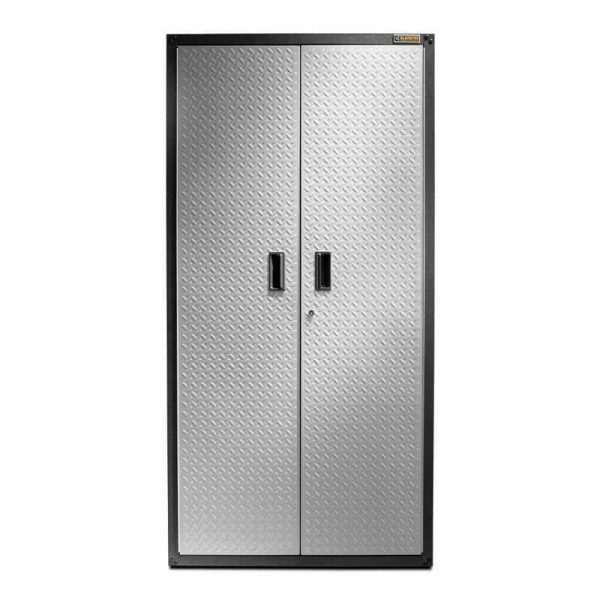 Gladiator® Ready-To-Assemble (RTA) Series of steel cabinets combine the strength you need and the do-it-yourself value you want. 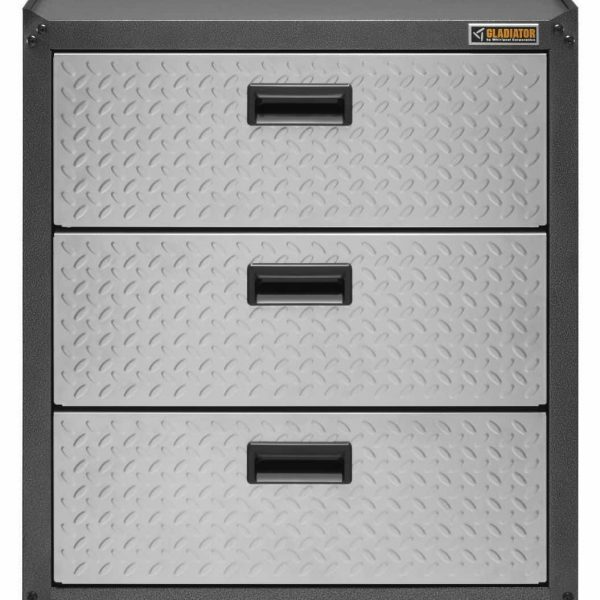 Our RTA garage storage cabinets feature powder-coated steel and the Gladiator brand's signature Tread Plate. Wall brackets and casters are available for some RTA cabinets. Easy to install and reposition on GearWall® Panels or GearTrack® Channels using the included Bracket Kit. 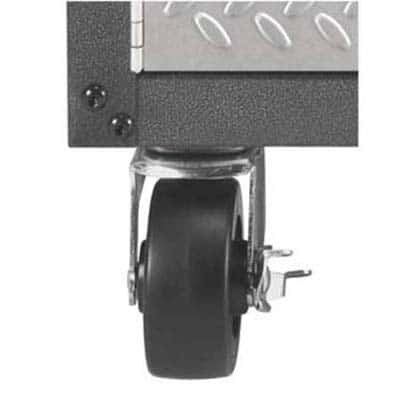 Add casters to the Steel Modular GearBox to create a mobile storage system. 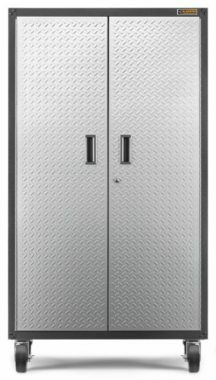 The Full-Door Wall GearBox is ideal for storing smaller automotive or gardening gear and paint supplies. 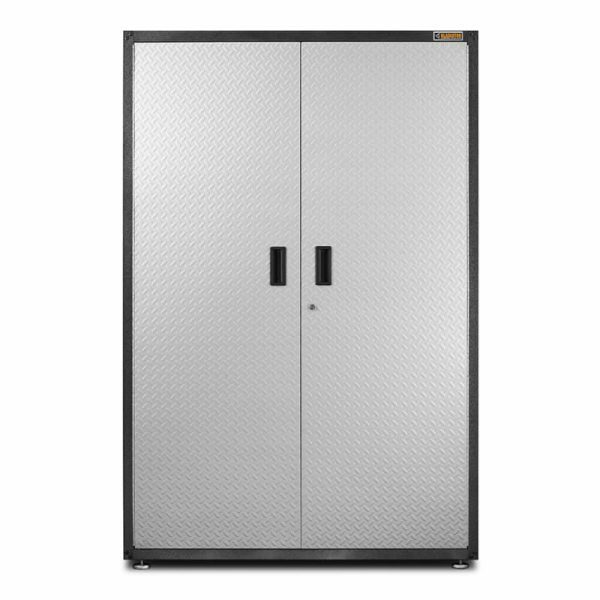 The Full Door Modular GearBox combines three large shelves to suit any storage needs. 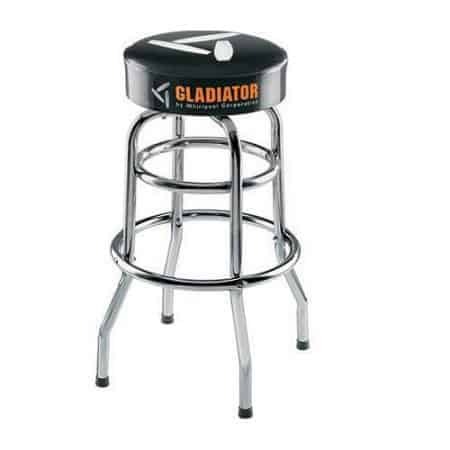 Take a load off your feet on the Gladiator® stool, the perfect complement to your Gladiator® work station. 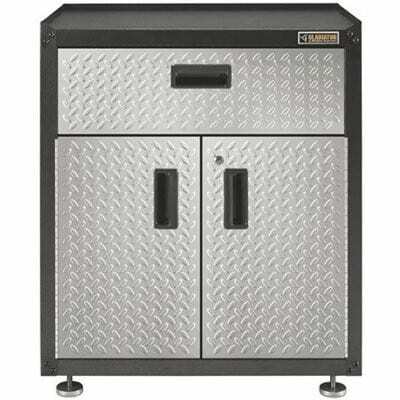 The lockable doors and drawer fronts have the signature tread plate design. Whether the garage is your DIY haven or space for storage, it deserves the Gladiator treatment! 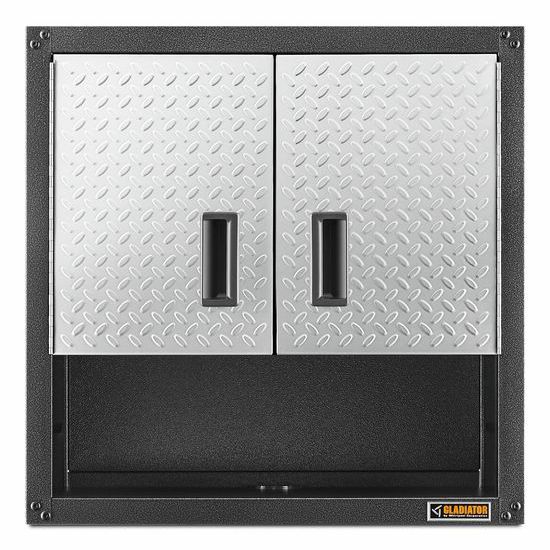 High-quality steel cabinets and gearboxes by Gladiator give you strong and durable cabinets to hold pretty much anything. With a versatile range with all sorts of shapes and sizes, store all of your tools in a gearbox and have extra space for projects with a stylish bamboo bench. Large items can be hidden out of view with large cabinets, that come with adjustable shelving. There’s no reason why you shouldn’t be able to give tools, paint, ropes, and chemicals their own space, out of view and reduces clutter and risk of accidents. If you’re just starting out in turning your garage into your personal DIY haven, then these cabinets are a must. The single or double VersaTop can be added to the gearboxes, creating an instant workspace! The Castor Kit will make moving around this workspace and other cabinets a breeze. This a great option for someone wanting extra space that is suitable for project work. Select cabinets even feature shelves with power cord access. This makes it easy to plug in radios and power tools while keeping them in their own space and not taking up any of the bench-top, so you have plenty of space to work. Not a DIY kind of person? That’s okay! These cabinets are super easy to build, install, and reposition.With a couple of basic tools, you’ll be ready to use your new storage space in no time. The cabinets are made with powder-coated steel, as well as the Gladiator signature brand Tread Plate. Garages don’t need to be bland and sloppy. These cabinets are not only tough and built to last, but also look amazing and bring a little something special. There are hardly any tools or other equipment out there that Gladiator can’t handle. Even the heaviest of items, from 15-20 kilograms, can find a place on the shelving in our cabinets, so there is no excuse not to put those hammers, drills, wood, and more away in our strong cabinets. Some people actually see the garage as a bit of a sanctuary, away from everyday life and the chance to do a hobby. Why let clutter ruin that space for you? 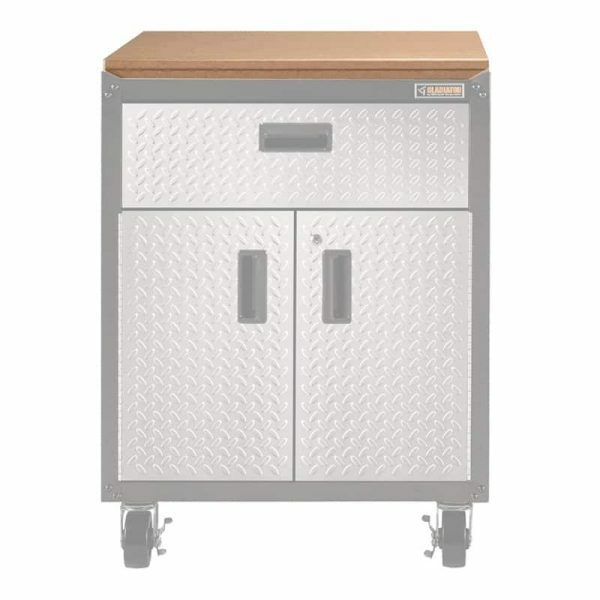 Get those bench-tops clear and stop leaving tools on the cold, dusty concrete by storing everything in a safe steel cabinet. You’ll have loads of space, protect your tools, and also reduce the risk of accidents! You’ll be so organised in your stylish garage that the neighbours are sure to be envious. 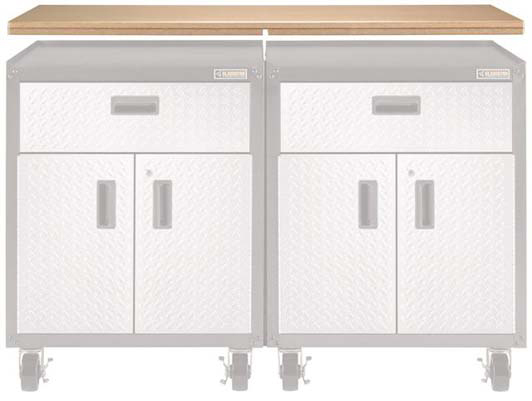 Gladiator Garageworks transforms the look of garages of all sizes with complete storage solutions. Our goal is to help you create a safe workspace that you can enjoy. 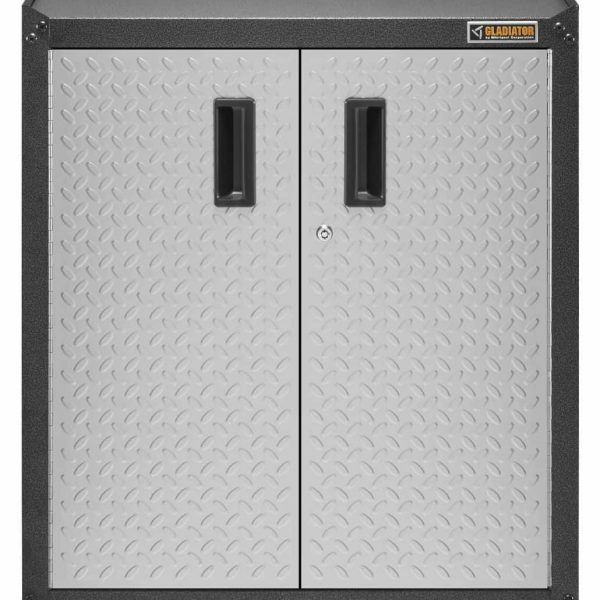 At Gladiator, we are proud of the modular solutions on offer, allowing you to have control over your storage system. Best of all, Gladiator Garageworks is built to last, as we only use durable, heavy-duty materials that can hold even the heaviest of objects and stay looking great in the conditions of the garage. Ready to turn that garage into an impressive storage area? 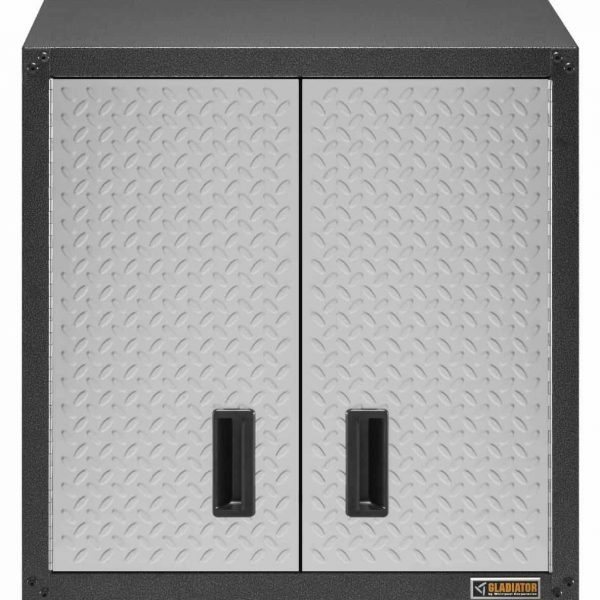 Then check out the unbeatable range by Gladiator Garageworks.